Jesus says, “I will build my church and the gates of hell won’t stand against it.” We have gripped tightly to this promise of Jesus knowing that He is the church planter. Then in Luke 10:02, Jesus says, “The harvest is plentiful, but the laborers are few; therefore, pray earnestly.” Would you join us in praying that Christ would build His church in Council Bluffs? In Matthew 5 Jesus tells us “where your treasure is, there also will be your heart.” Your financial gift makes a huge difference! 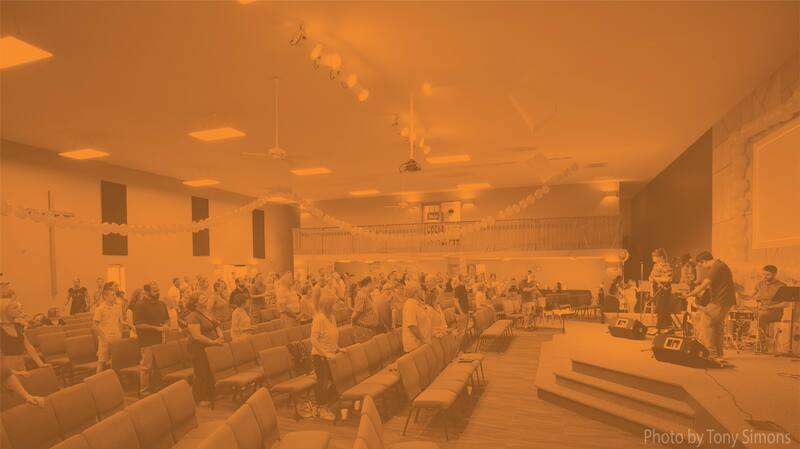 In order for Citylight Council Bluffs to be on mission we need to reach our financial goals, which means we need dozens of individuals, multiple churches and organizations joining together to bless this local church. You can give a one-time gift or commit to a monthly gift. We’d love for you to join us any Sunday! We meet at 8, 9:30 & 11:15 AM at 2109 Railroad Highway, Council Bluffs, IA 51503. Donuts and coffee are always free and Citylight Kids is available through 5th grade. Come check out what God is doing! Follow us on Facebook (Citylight Council Bluffs), share with your friends, or invite them to a City Group! Thanks for sharing the love!